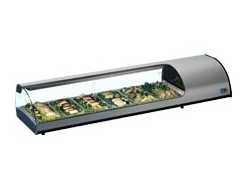 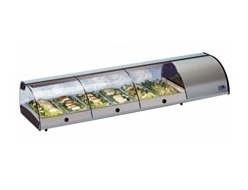 Shelf top display units are a great way to display your Deli or Sushi produce. 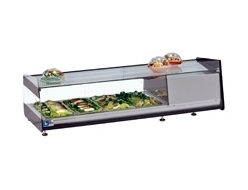 Some units even offer a self service capability. 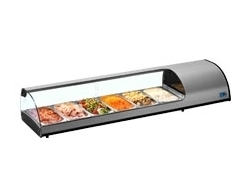 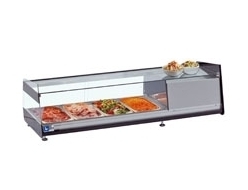 Units are available in various lengths and widths and are backed by the quality construction of Tecfrigo.